Baby and Toddler Group will reopen on the 24th April. Advance warning: Closed on the 5th June 2019. 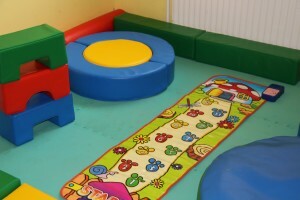 We run a Baby and Toddler Group every Wednesday morning in term time. Our Deputy Manager Letitia runs the baby and toddler group and makes sure that there is a variety of resources available for your babies and toddlers to explore. We meet from 10.00am until 11.45am at the village hall. It would be lovely to meet you and your child/ren. 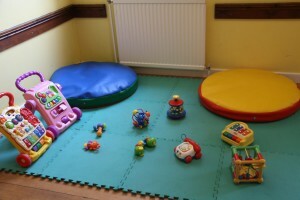 We welcome babies and toddlers from birth up to school age. It’s a great way for parents, grandparents and carers to meet up for a coffee whilst the children play and interact with other children. It can be a useful first step before they go to pre-school or school. 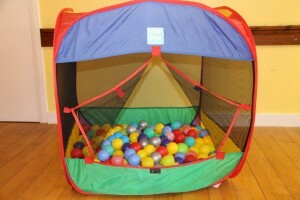 Sessions cost £1.50 per adult. This includes tea/coffee, biscuits, a drink and snack for your child. Please drop in or call 07712 967081 for more information.